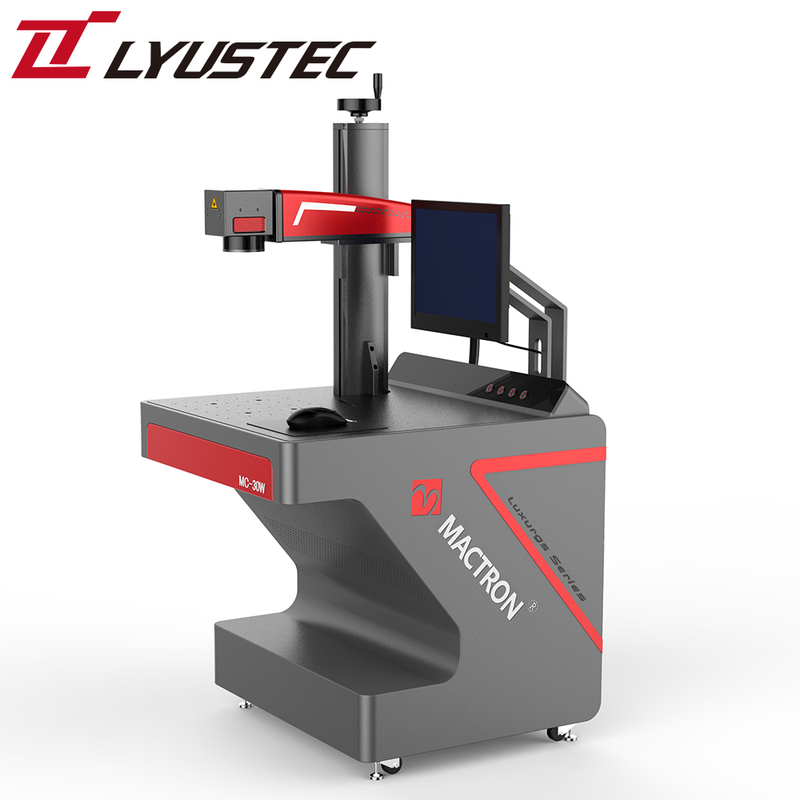 The FastMarker F –D series offers easy high-speed laser marking, it has been designed for marking metal materials and some hard nonmetal materials like plastic parts, such as promotional articles, gifts and data plates. 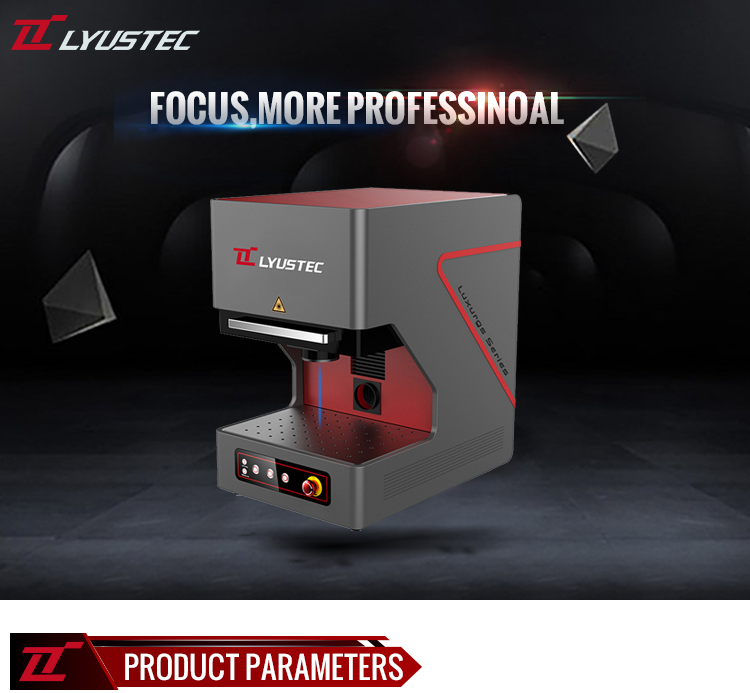 And the design representation is portable, flexible, and multifunctional; it brings you a different laser processing experience. 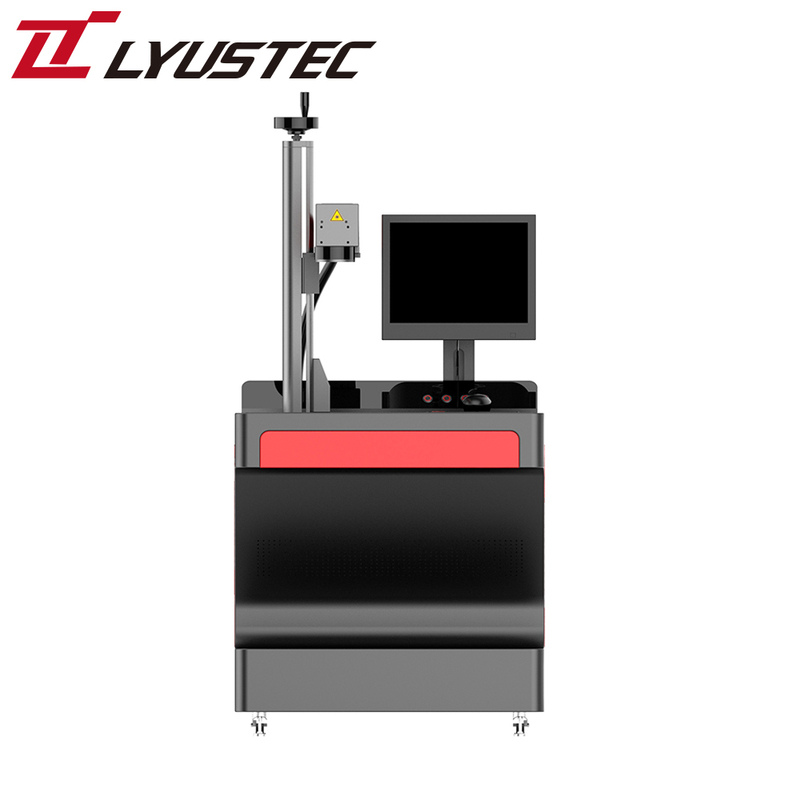 -Easy to carry, little space taking. 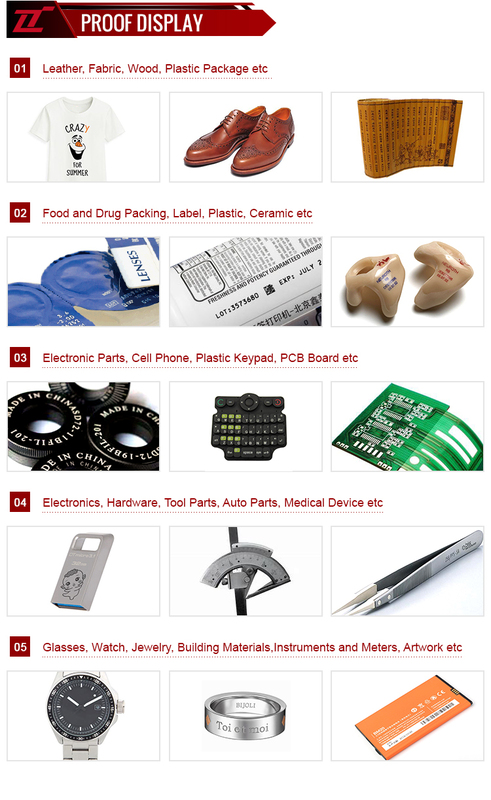 - Low materials consumption, non-toxic, and pollution-free. 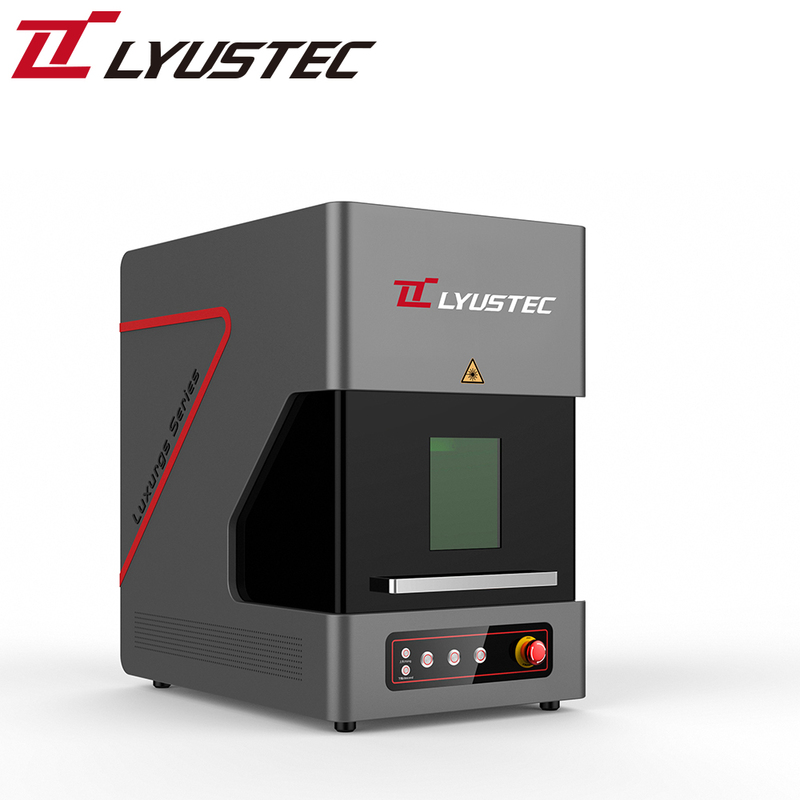 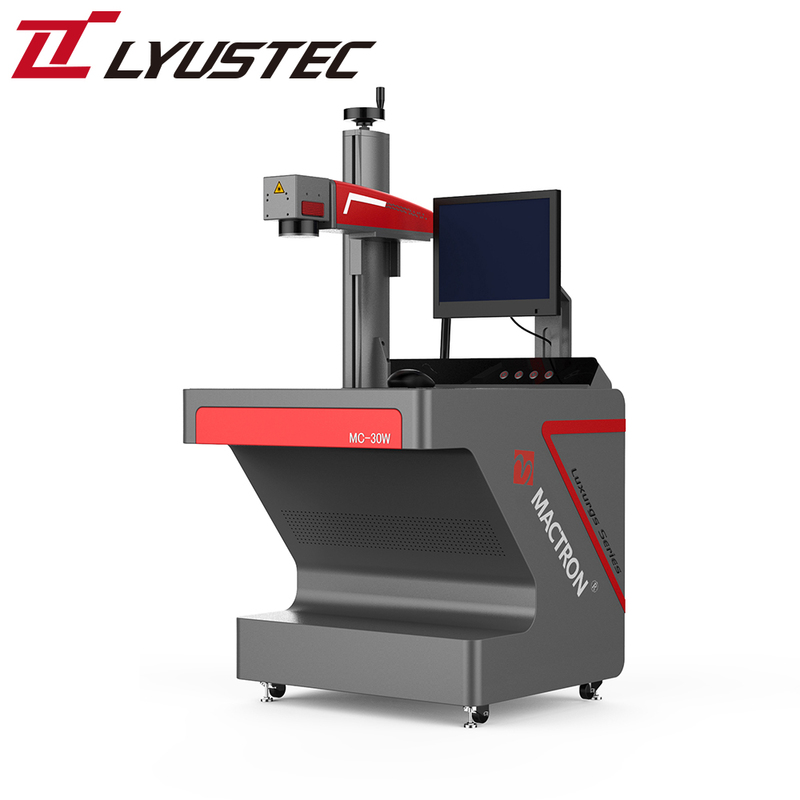 The Fiber Laser machine can be widely used in the marking of products and packages of food and beverage, pharmaceutical, tobacco, leather, packaging, building materials, lighting, accessories, cosmetics, electronic components etc. 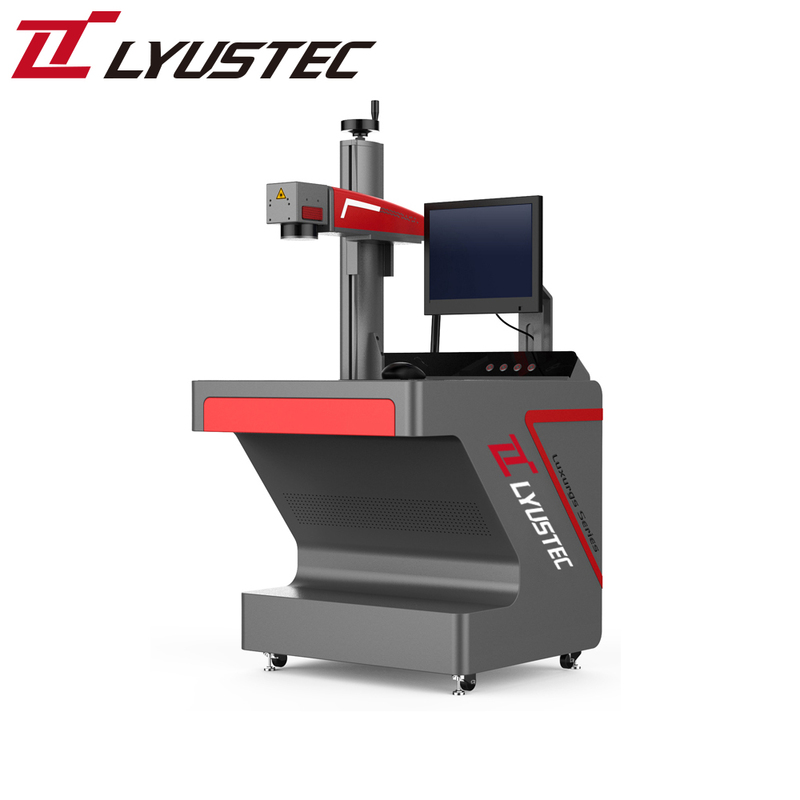 This kind of machines can satisfy marking applications like metal laser marking, plastic laser marking in the fields of food and beverage, pharmaceutical, tobacco, leather, packaging, building materials, lighting, accessories, cosmetics, mobile telephone shells, kitchen & bathroom hardwares, shells of watches, medical apparatus and instruments, tools’ fittings, electronics and other industries, auto spare parts and other industries.